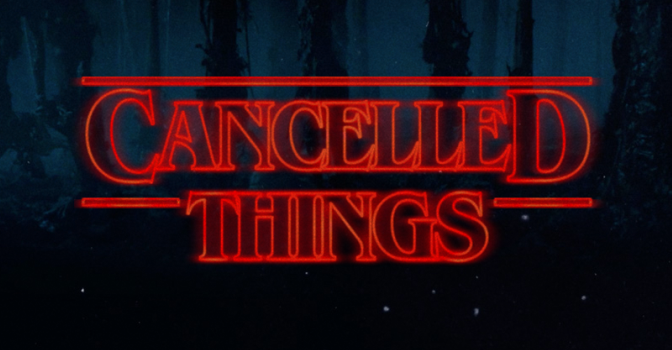 In a spooky turn of events Netflix has reversed its decision to green light a second season of Stranger Things. Distraught fans of the throwback, 80’s scifi homage took to social media to demand answers. At press time, the Duffer brothers were relieved to not have to worry about disappointing fans anymore. Follow Stubhill News for more spooky news. August 31, 2016 in entertainment, News.